CLICK HERE FOR THE ASHBY’S FLAVOR AND DESCRIPTION LIST! Ashby’s Sterling Ice Cream is a Premium Ice Cream with delectable taste! With 15% Butterfat, Ashby’s beats the rest! With a full line of unique flavors, Ashby’s is the perfect Ice Cream for your Parlors, Hotels & Restaurants. Ashby’s has won over 50 Awards for Best Flavors & Merit Awards for quality! Ashby’s History goes back to 1984! 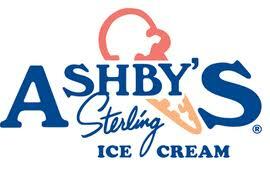 From their Parlor Program to Co-Branding, Ashby’s offers the best in Ice Cream products & services! 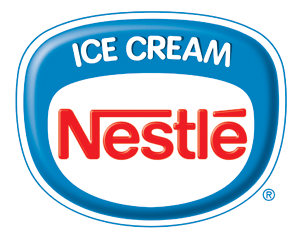 We are proud to be a distributor of Ashby’s Ice Cream, so take a look at our endless flavor list!